ECAT0150 - Express Corporate - Promotional Products - Delivered Fast! 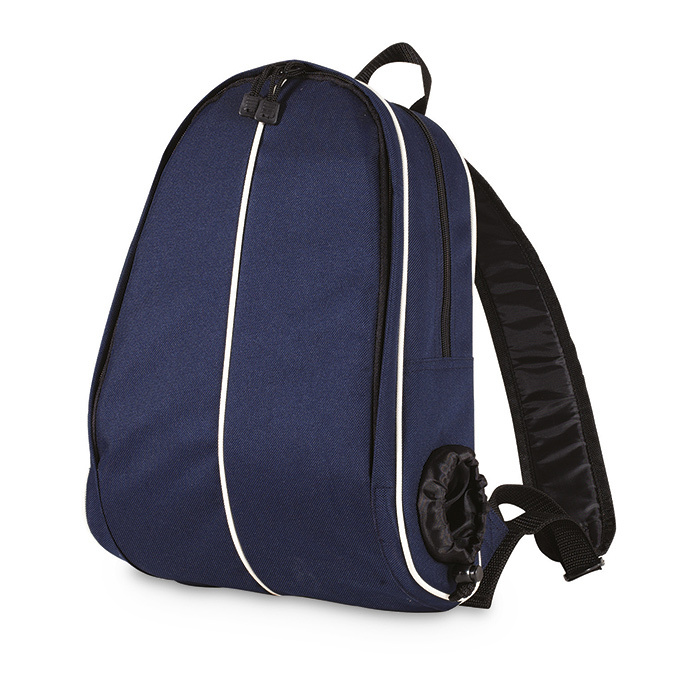 Waterproof backpack with integrated bottle pocket. 600D polyester and 190T lining.